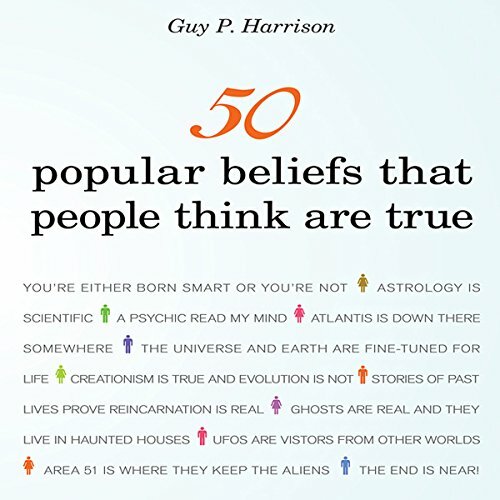 Showing results by author "Guy P. Harrison"
Maybe you know someone who swears by the reliability of psychics or who is in regular contact with angels. Or perhaps you're trying to find a nice way of dissuading someone from wasting money on a homeopathy cure. How do you find a gently persuasive way of steering people away from unfounded beliefs, bogus cures, conspiracy theories, and the like? 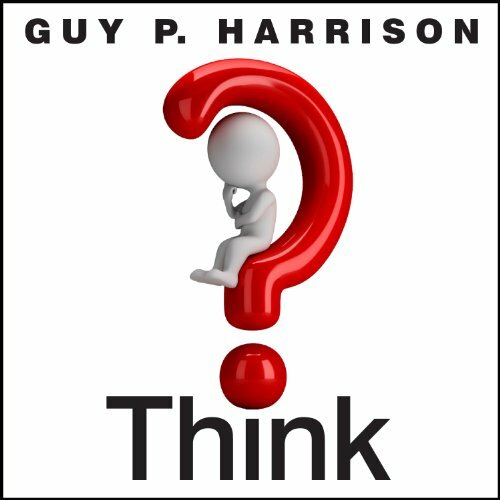 Longtime skeptic Guy P. Harrison shows you how in this down-to-earth, entertaining exploration of commonly held extraordinary claims. 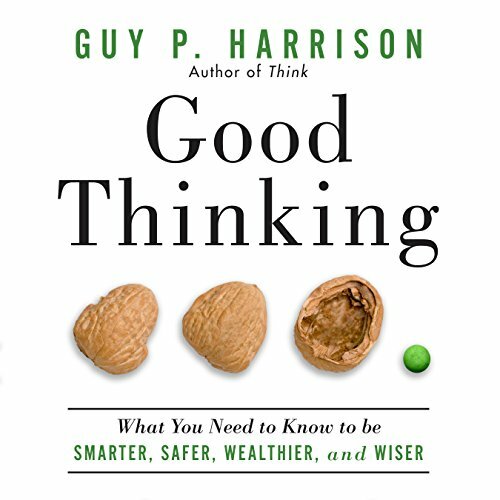 By explaining how the human brain works and outing its most irrational processes, this book provides the thinking tools that will help you make better decisions, ask the right questions (at the right time), know what to look for when evaluating information, and understand how your own brain subconsciously clouds your judgment. Think you're too smart to be easily misled? Harrison summarizes scientific research showing how easily even intelligent and well-educated people can be fooled. This fresh and exciting approach to science, skepticism, and critical thinking will enlighten and inspire listeners of all ages. With a mix of wit and wisdom, it challenges everyone to think like a scientist, embrace the skeptical life, and improve their critical thinking skills. Think shows you how to better navigate through the maze of biases and traps that are standard features of every human brain.